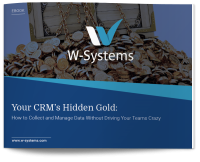 In 2015, SugarCRM announced that the legacy workflow engine in all editions of Sugar was disappearing and would be replaced with a new workflow tool called Advanced Workflows in Sugar Enterprise and Sugar Ultimate. If you are migrating to Advanced Workflows in response to this change and aren’t sure what to expect, this blog is a good place to start. 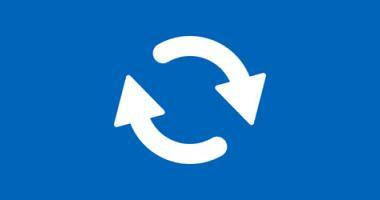 Below I outline what I believe are the five best changes in the new workflow engine. Perhaps the most applauded new feature in Advanced Workflows is the Design Canvas. This is a visual, drag-and-drop interface that allows users to intuitively design their workflow process in one place. 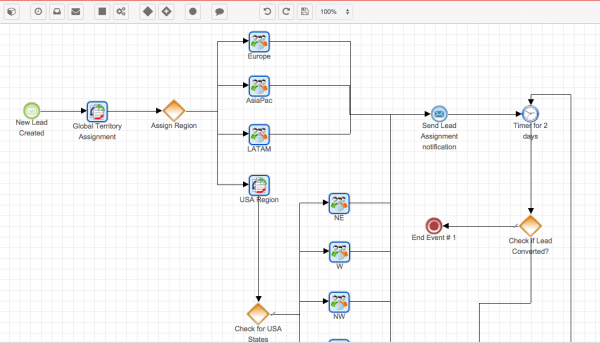 Unlike the legacy workflow tool, the Design Canvas in Advanced Workflows allows the user to see the full flow of a process, making it easy to understand how each process works. The legacy workflow tool was limited in its capability to automate multi-step business processes. 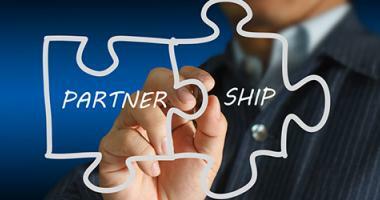 Often, several workflows would have to be designed to automate one business process. The Advanced Workflows interface allows you to create multi-step workflows with branches, converging flows, or even parallel activities. The new workflow tool also allows you to combine AND, OR, NOT, and ELSE statements to create conditions upon which the workflow is triggered; whereas the old tool didn’t allow you to mix these statements. 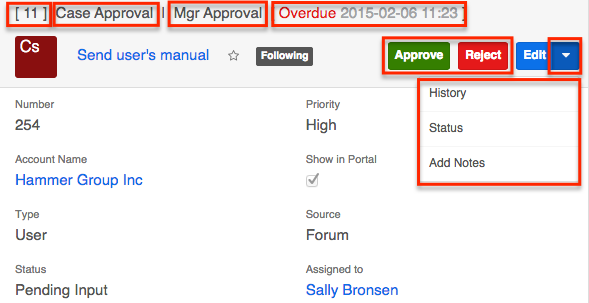 Admins can include an Activity within a process to automatically prompt a user to take an Action when certain criteria are met. These actions could include: approve or reject a record, evaluate a record, or reassign a record. The example workflow design below includes an approval Action. Here is an example of a case that needs to be approved or rejected by a manager. The manager can use the Approve/Reject buttons at the top of the record. While creating your workflow process you will be alerted if any errors are present in your design. 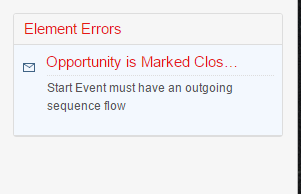 For example, if you’re missing the next required event in a process sequence, the side panel will display an error alert until you resolve the issue. This alert provides admins the confidence that they are creating the workflow correctly and acts as a safety net should they forget any steps. This is just the tip of the iceberg. 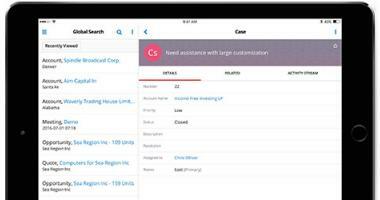 The new workflow engine offers so many new tools for Sugar Admins to help their organization automate processes. 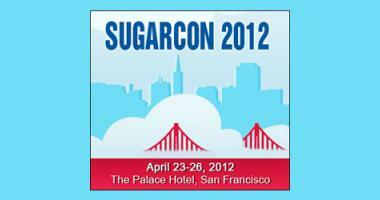 To learn more about Sugar Advanced Workflows, contact us to discuss training options for this new feature.